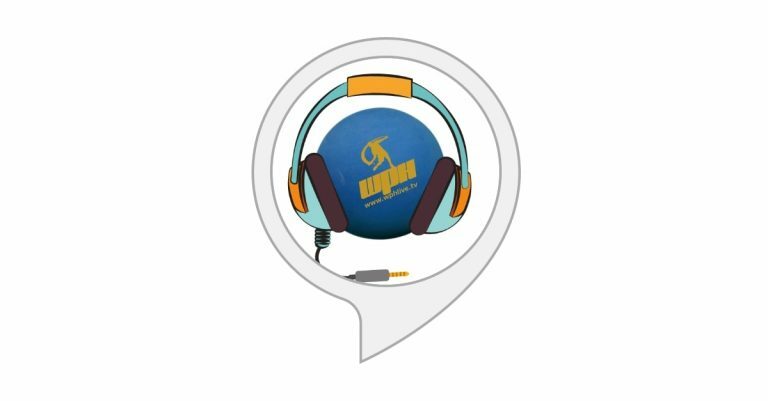 Handball Radio is a custom Alexa skill that we developed for our esteemed client – World Players of Handball (WPH) Foundation. The skill allows handball fans to play Dave & Dave Handball Sports Podcast right from their Amazon Alexa devices. The skill supports the standard Alexa podcast features such as playing the feed, skipping to next episode, going to previous episode, pausing the currently playing episode, resuming the last played episode and stopping the currently playing episode. In addition, users can play a particular episode, fast forward or even rewind! The creators behind this skill keep raising the bar! Not only has Dilli Labs taken a simple etched-to-notebook idea, they turned it into reality with this nifty Alexa Skill that allows any Alexa subscriber to listen to a Radio Podcast with just a couple commands! Adding a fast forward, pause, rewind, stop and “play an episode by number” has made listening easy and manageable. Dilli Labs and their brain-trust Piyush Hari are amazing to work with; affordable and very creative!!! The best arrow we have in our quiver!